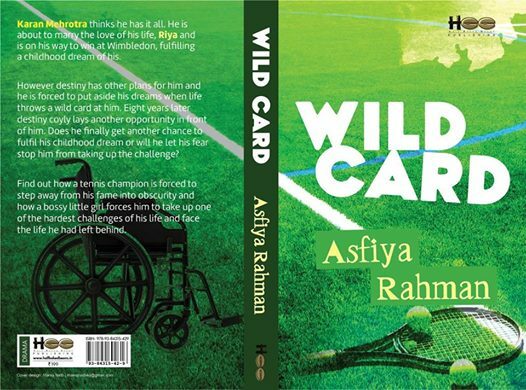 Wild Card is the story of Karan Mehrotra, one of the world's best tennis player who suddenly disappears from the sports. Karan Mehrotra thinks he has it all. He is about to marry the love of his life, Riya and is on his way to win at Wimbledon, fulfilling a childhood dream of his. However destiny has other plans for him and he is forced to put aside his dreams when life throws a wild card at him. Eight years later destiny coyly lays another opportunity in front of him. Does he finally get another chance to fulfill his childhood dream or will he let his fear stop him from taking up the challenge? Find out how a tennis champion is forced to step away from his fame into obscurity and how a bossy little girl forces him to take up one of the hardest challenges of his life and face the life he had left behind. ‘Wild Card’ is a fresh story that centers on an interesting plot. The Book launch was held at the India Habitat Center, on November 26th 2016 amongst the presence of some big names. Actor Tom Alter graced the event as the chief guest and Shri Zafar Iqbal, former Hockey Captain of the Indian Team was the Guest of Honor. 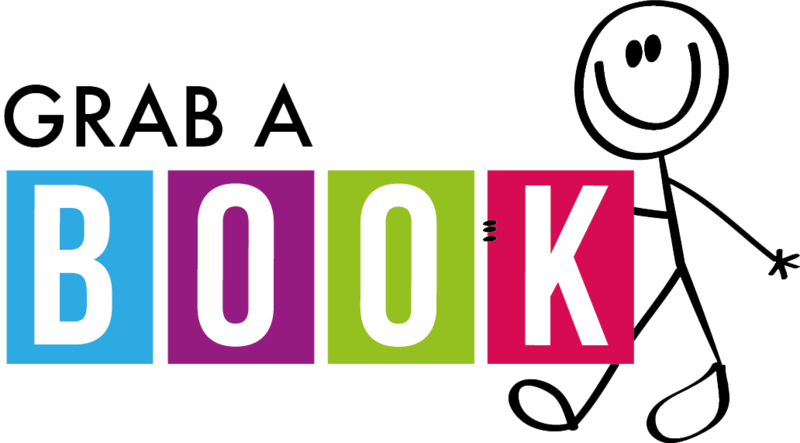 With much pomp and show, the book was released and it was indeed a glorious event. 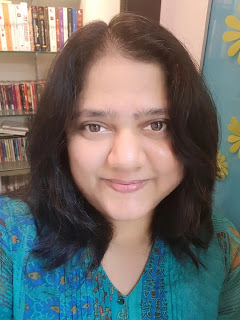 Asfiya Rehman debuts as an author with this book into the literary world, though she has time and again proved her mettle in the literary arena by way of blogging and writing short stories. I read the few pages of the book when I received it from the publisher and my first impression was - 'it's good'; then I had to keep it aside because I was working on the release of December Issue of Writer's Ezine. It took a while for me to come back to the book again. Wild Card is a simple story beautifully told. The struggles of the protagonist, his passion for tennis are dealt with perfectly. The minute details of tennis in this book speaks about the author's knowledge/research of the same. The story flow is good but it kind of slows down a bit at one point and picks up pace again. When the theme of the book is gripping, the characterisation perfect, you can choose to overlook the typos/spelling mistakes. This book is one of those that carry a message in them. It's about hope, it is about not giving up and facing your responsiblities and struggles that life throws at you. The credit for the story and plot goes to Chetan Soni and Asfiya Rahman has beautifully written it. I never knew I would enjoy reading this book, especially being sick in bed with cold and cough. I suppose, I picked up this book to read at the right time. I finished it in one go. I would recommend this book to my readers. It's neither too easy nor too complicated; just the right kind to enjoy and to pick up something good from it. For more details visit the Giveaway page on Writer's Ezine. (I have explained the procedure to participate in the giveaway for those who do not know how Rafflecopter works.